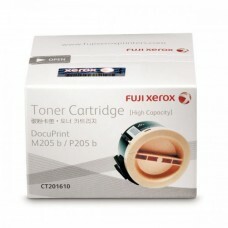 Free Voucher:2 x RM10 AEON VoucherWhat's included:2 x Fuji Xerox DPC115/116/225 CT202264 Black - 2000 pagesCompatible Models:Fuj..
SpecificationModelFuji Xerox DPC115/116/225 CT202264 BlackColorBlackPage Yield2000BrandFuji XeroxPrinter ModelXerox DocuPrint CM115W, CM225W, CP115W, .. 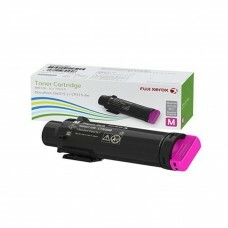 Product DetailsToner Capacity2,200pgsCompatible ModelsDocuPrint M205b, DocuPrint M215b, DocuPrint M205f, DocuPrint M215f, DocuPrint M205fw, DocuPrint .. Product Summary50000 pages The DocuPrint CM505 is a powerful multifunction device that maximises efficiency for workgroups. 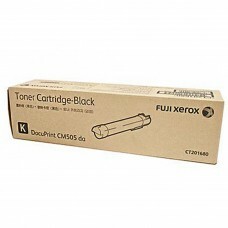 With advanced feature..
Fuji Xerox Cyan Drum Cartridge for DocuPrint CM505DATechnical SpecificationsSpecificationsManufacturer: XeroxType: CartridgesTechnology: TonerPage Yie.. 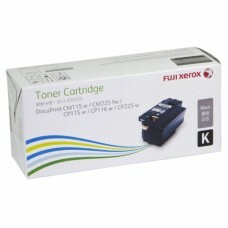 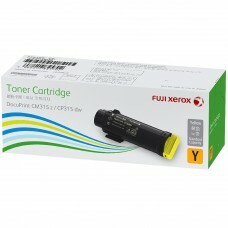 Product Description:For Fuji Xerox DP CM505DA. 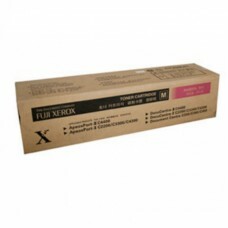 Page yield: 50,000 pagesOverviewDrum Cartridge (M) up to 50,000 pages SpecificationsBrand Name: Fu.. 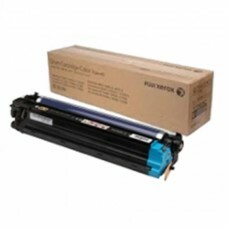 Product Summary-50000 pages -Stay focused on your business and not the technology... ensure trouble-free printing day after day with this genuine..
Toner Capacity3,000 pagesCompatible ModelsDocuPrint CP315dw/CM315z.. 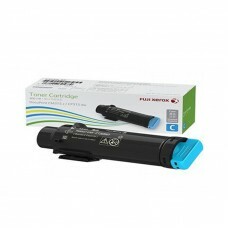 Product Summary50000 pages Stay focused on your business and not the technology... ensure trouble-free printing day after day with this genuine F..
- Xerox CT202607 Standard Cyan Toner Cartridge- Original Cartridge- 3K Pages Yield- For CP315dw/CM315zSpecificationsModel CT202607Consumable Type..
Toner Capacity6,000 pagesCompatible ModelsDocuPrint CP315dw/CM315z..
Xerox CT202608 Standard Magenta Toner Cartridge- Original Cartridge- 3K Pages Yield- For CP315dw/CM315zSpecificationsModel CT202608Consumab..
At Fuji Xerox Printers, colour and black and white printing is the result of integrated design. The print engine, toners / ink sticks, paper / transpa.. 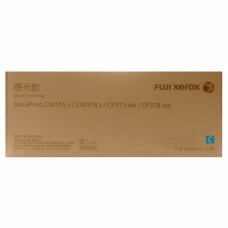 Product Description:For Fuji Xerox CT 201680/DP CM505DA printer. 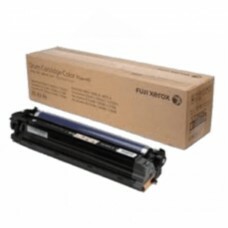 Page yield: 16,000 pages.OverviewStandard Toner (K) up to 16,000 pages Specifica..